God, what an awesome show. I’m saddened it’s taken me this long to see them, & I’m also slightly embarrassed that I play in a metal band after what these guys have done. 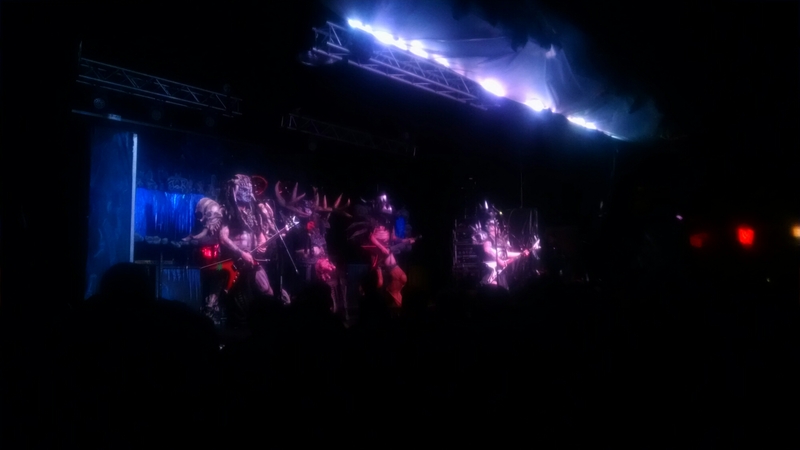 Last time Oderus was alive they played at Reggie’s & for one reason or another I missed the show. That was a mistake on my part. The level of depth around the band & how they really create a theater show with their music makes it that much more fun. I’ve seen my fair share of heavy groups & while I enjoy them, sometimes it feels like I’m being yelled at at a show with 20 other people. Being recently married & having a kid on the way i have a hard time associating with such anger, but I like the technicality & sounds of metal, just not all the time. Judge should make beavis & butthead when they’re older.